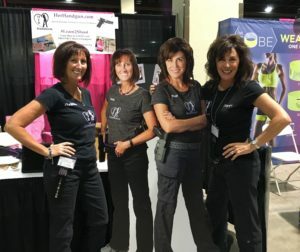 HerHandgun.com is operated by Debbie Keehart & Kippi Leatham, two accomplished action shooting competitors and firearm instructors. Check out their credentials below. 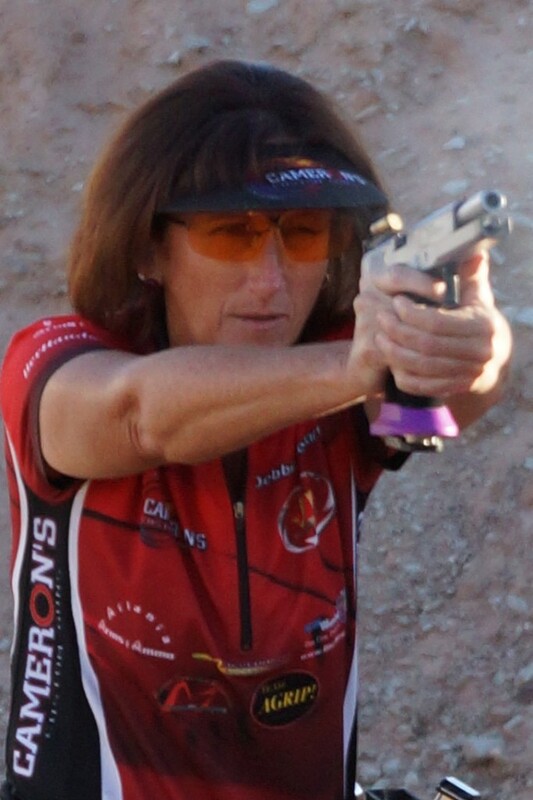 Debbie is an NRA Certified Pistol Instructor and the Chief Instructor for Rio Salado Sportsmans Club. She also instructs with Bang-Inc. / Babes With Bullets “Ladies Camps”. Learn to Shoot a Pistol with HerHandgun – Firearm Instruction For Beginning to Advanced Shooters – Beginning Classes for Women and Families – Fun and Informational Corporate Outings – In Phoenix & Mesa, AZ.